Market value is the most common approach in determining residential, vacant and farm assessments. An assessor determines what a property is worth comparing similar properties and how much he/she believes a property would sell for under normal conditions - with a willing buyer and seller who are equally motivated and with a reasonable exposure to the market. Cost Approach is used to determine the cost to replace a structure using current labor and material costs. The assessor also considers the depreciation of the building from the time it was built then adds in the land value. This is used primarily for industrial, special purpose and utility properties. Income Approach is used to determine how much a property would receive if it were rented. An example of this would be an apartment building. The assessor would then deduct the operating expenses, insurances, maintenance and other factors. New homes are assessed the same way other residential property is assessed. When a new home is built it can be compared to others of similar size and location or by recent sales. When no comparable sales or residences are available, an assessment can be made according to the determined value indicated on the building permit, or by the estimated value that the assessor determines is fair and equitable. If building begins on the residence before March 1(the taxable status date), only the percentage of the residence that has been completed by this date is assessed. The percentage that is completed after March 1st will be assessed on the next taxable year. If you are building a new home and receive your new assessment, do not assume it is always correct. Your assessment may be about what you paid for your home and property but it still can be unequally assessed compared to other homes. This by no means is the fault of the assessor, just the property tax system. Although an appraisal is a good indicator, it may not help you as much as going through and doing comparisons on the assessment rolls. To be sure you are properly assessed, you should always compare your property to others on the assessment roll. 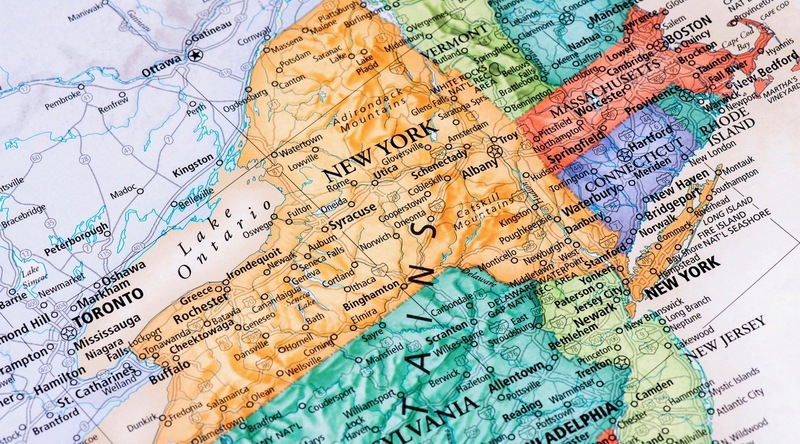 Documented cases have shown where a new home (using a square foot price) was assessed at over $90 a square foot and a home just miles away and built five years earlier was assessed around $45 a square foot. 2. The total value of the town, village or city needs to be compiled. This is the amount of the assessed value of all the properties less any exemptions in that taxing jurisdiction. 3. The total tax levy of each town, village, school or city needs to be compiled. 4. The tax rate is now compiled. The tax rate is the amount that needs to be charged per $1,000.00 of assessed value on a property to cover local budgets (municipality, school, fire department, library, etc.). The tax rate each municipality, school, fire department, library, etc. applies to the assessed value of a property is the determining factor on how much you pay in taxes. The higher the budgets of each municipality, school, fire department, library, etc. become, the higher the tax rate will be, causing you to pay more in taxes. IMPORTANT: The tax rates and school and municipality budgets (not your assessment) determine how much property owners pay in property taxes. The total tax levy and tax rates can be found on your school, town and county tax bills or ask your local assessor. If you feel your taxes are too high, voice your opinion to your local elected town and school officials, vote in school and town elections and participate in your local government. 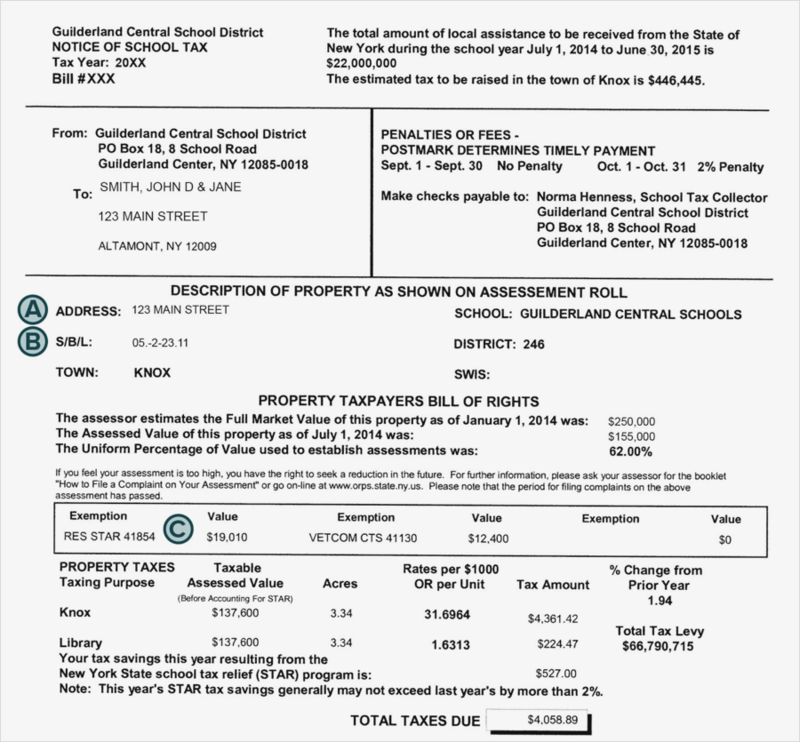 The total tax levy and tax rates can be found on your school, town and county tax bills.